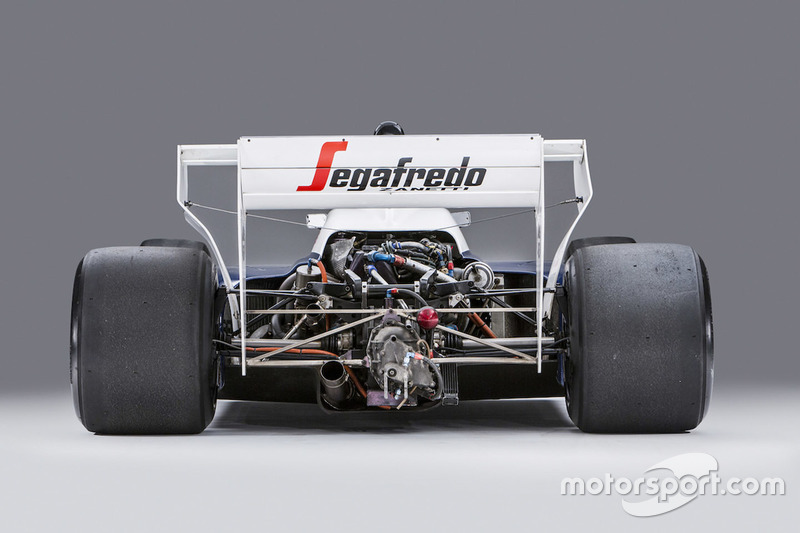 The Toleman-Hart TG184-2 with which Ayrton Senna famously finished second on his Monaco Grand Prix debut in 1984 is to be auctioned by Bonhams in May. 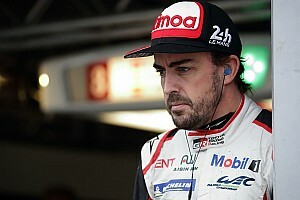 Appalling weather conditions led to the race being stopped after just 31 of the scheduled 76 laps. Although Senna passed Alain Prost at the chequered flag, the final result was decided by the last uninterrupted lap - handing victory to the McLaren driver. Prior to the race's end, Senna has been lapping three seconds faster than Prost. 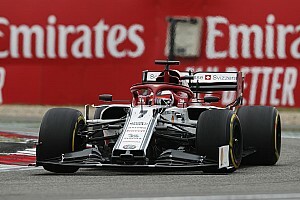 As a result, he drew widespread plaudits for his performance, with race commentator and 1976 Formula 1 world champion James Hunt saying: "I think we are watching the arrival of Ayrton Senna as a truly outstanding talent in grand prix racing." The TG184 will feature in Bonhams' Monaco Sale on May 11 and joins a lot list that also includes Senna's final Monaco-winning car - a McLaren MP4/8A - and the Tecno 69 in which Ronnie Peterson won the 1969 Formula 3 Monaco support race. 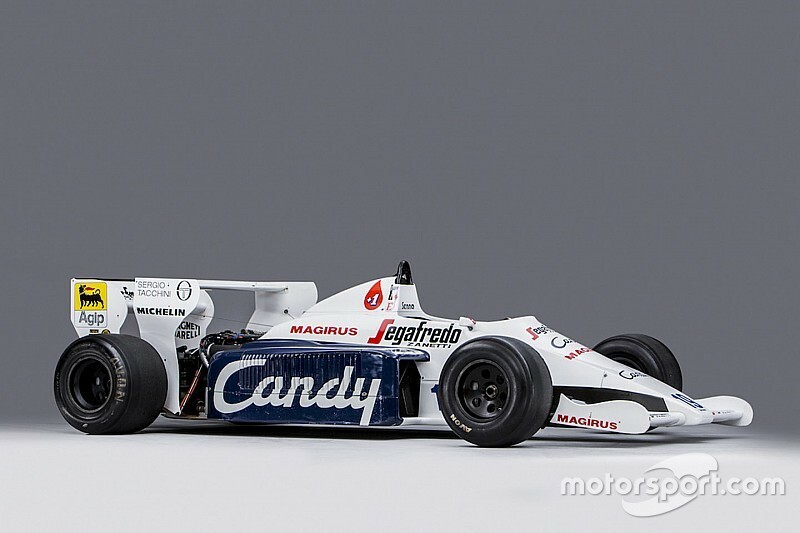 Although it is currently listed without an estimate, the Rory Byrne and Pat Symonds-designed Toleman-Hart was sold for £1 million in 2015, three years after failing to sell at auction with a £550,000 reserve. 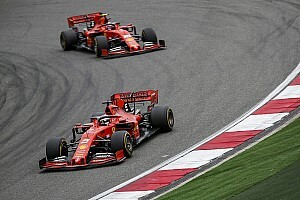 Mark Osborne, global head of motorsport at Bonhams, said: "The Senna-Prost joust of the late 1980s and early 1990s was one of the greatest sporting rivalries of all time, with two great champions providing F1 fans with some of the most eye-popping and spectacular racing ever witnessed. 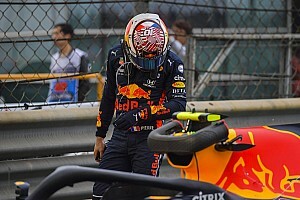 "The spark that ignited this fierce competition can be traced back almost 35 years to the 1984 edition of the Monaco Grand Prix, and the politically charged decision to throw out the red flag when it was clear that the young Brazilian was about to ruffle some feathers! "We are delighted to present the very car - the 1984 Toleman-Hart TG184 - that triggered this great rivalry, and which provided the opening chapter for Ayrton Senna's remarkable and record-breaking story at the Monaco Grand Prix."